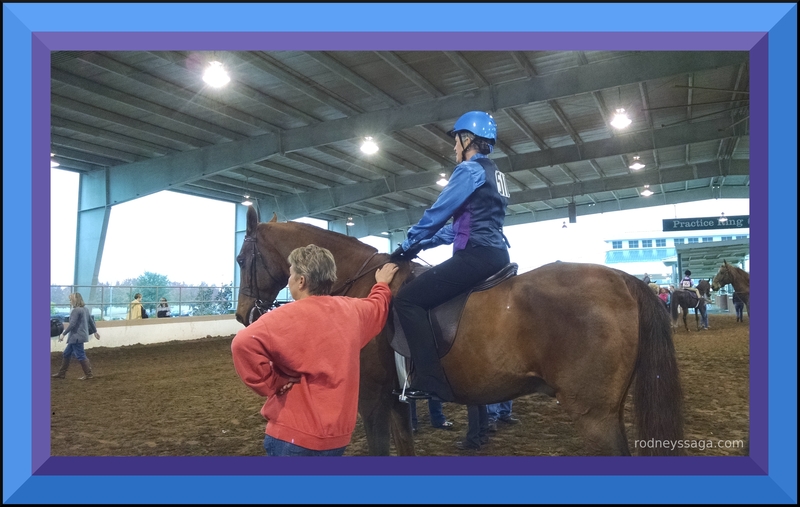 As with last year, I had the opportunity to show in saddle seat academy classes through the Stepping Stone Farm lesson program. It was, um, a growth year. Much was learned. Many horses were ridden. Some whining occured. We ended on a high note. Onwards! Thank you to the owners for sharing their lovely horses. Thank you to my coach for instruction, for moral support, and for seeing what I am capable of, whether I believe you or not. My favorite show picture on my favorite show horse. The older I get the more I think every year we get to spend in the saddle is a good year! Congrats on making yours productive!